Recently, Covit Luxe Technology received an award from major perfume company Ajmal to thank the entire team for their outstanding work on the new project entitled "Sacrifice". 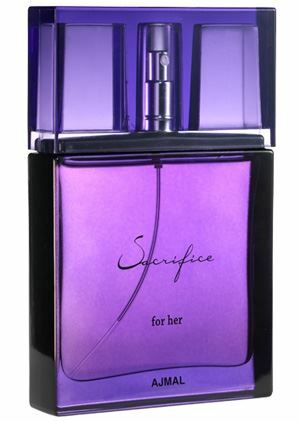 Covit produces the metal component of the "Sacrifice" fragrance, which is enjoying great success in the market with millions of units sold since 2014. This demonstrates the high quality of the packaging company's products in the beauty and cosmetic industry. Covit has over 150 years of experience in the forming of metal parts and the most modern and capable automatic anodizing line on the market. In addition, it targets all its efforts towards achieving maximum satisfaction for its customers, workers, shareholders and its entire socio-economic environment, constantly innovating and making a commitment to quality, safety, the environment and compliance with legal requirements, as well as all the reference standards adopted.